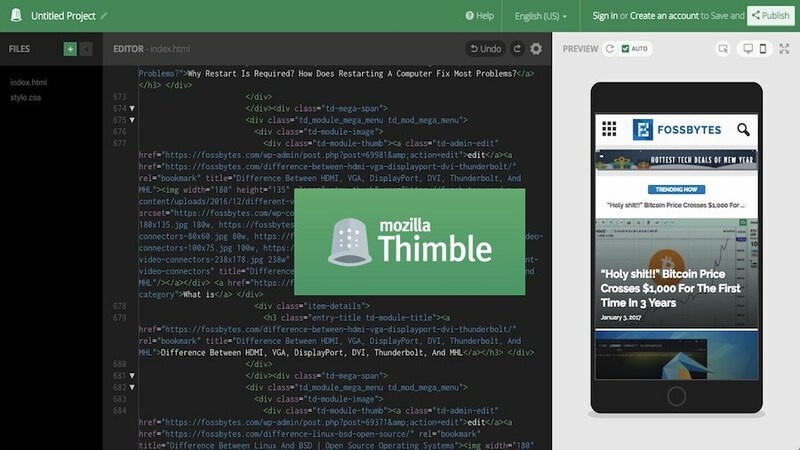 Short Bytes: Do you know about Mozilla Thimble code editor? 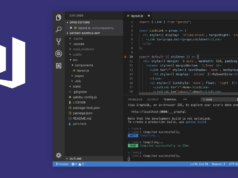 This online editor is based on Adobe’s Brackets open source project. 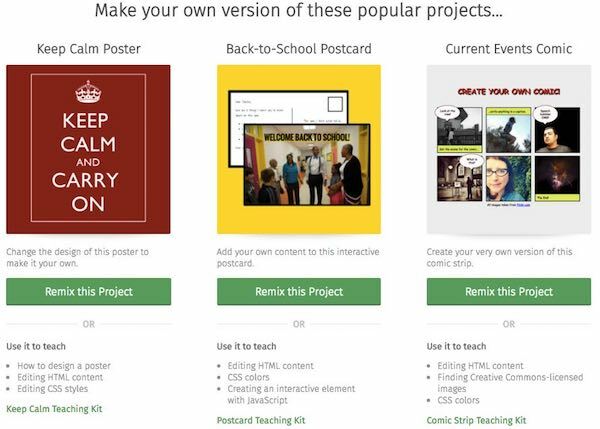 This tool lets you create new projects from scratch or by using popular templates. The users can see the changes side-by-side. They can also publish their projects and get a shareable URL. 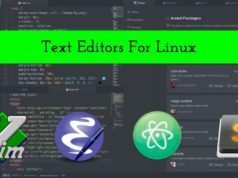 There isn’t any dearth of web-based code editors that are designed to help you code without downloading any standalone text editing applications. 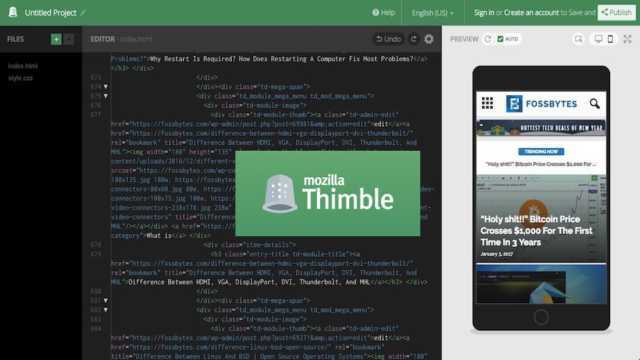 Mozilla’s Thimble is one such online code editor that was launched back in 2012. Thimble is based on Adobe’s Brackets open source project. 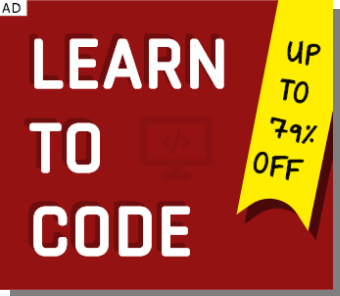 It’s an in-browser HTML editor that keeps displaying you the final result side-by-side, thus making the learning process easier. As soon as you type some code in the left pane, the output will be there in front of you in no time. Apart from helping you spot errors and fix them, it’s encouraging for the new users. 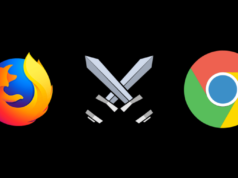 As soon as you open Mozilla Thimble’s website, you’ll see multiple templates that you can edit, improve, make something better. After finishing a project, you can press the publish button directly and you’ll get your own page. 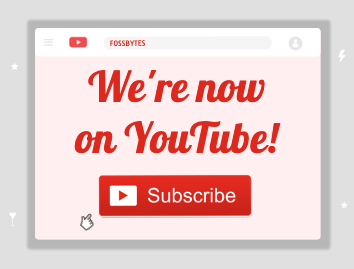 It comes with a shareable URL that you can show off.